What’s the first thing YOU do when you get back from a bike ride? We all have a post-ride routine when we finally reach our destination after a cycle. Some like to grab a bite to eat and a drink, for others it’s uploading their ride to Strava. We recently asked Cycling Weekly readers what they did when they got off their bike, and received a huge number of responses. Some of them are quite odd. Champagne and power ballads anyone? We also hope that Mat Messer has now found his keys. Has anything been missed out? What the first thing you do when you get back from a ride? Let us know in the comments box below. Upload to Strava. If it’s not on Strava, it didn’t happen. Apologise to my wife for riding two hours longer than I said I would. Raise my bike over my head and scream “I am the peloton”. 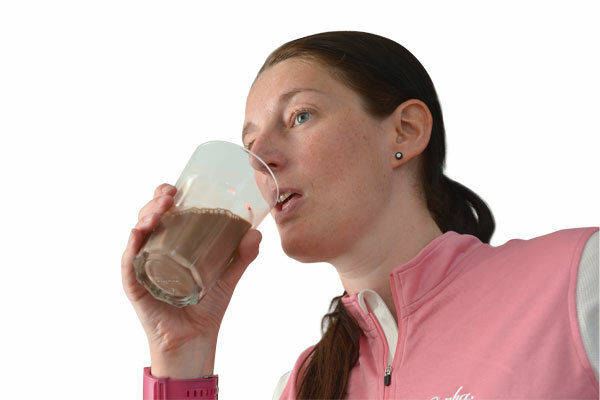 Drink a glass of milk to help recovery. Best done within 30 minutes of a ride to maximize recovery, so always do it as soon as I get off the bike. Just after I arrive? Try to get off the bike by unclipping the pedals instead of falling over. I literally got off my bike by landing on my knees a few times… Both have stories to tell. Chuck helmet, gloves and glasses in the house and wash the bike so it’s clean ready for the next ride… I have to do this as my road bike lives in my dining room. Shower, then eat and drink, followed by the sofa to check out Cycling Weekly. Stop gasping for breath, check out how red my face is, hand over bike to my son or hubby to sort out, save my ride on Strava. Then go for a shower and lastly go have a Mars Bar and undo all the good work. Thoroughly clean bike if it’s been a wet/damp ride. What kind of a fool is going to let all that crud just dry out on their pride and joy? Make an omelette still wearing cycling shoes and sometimes helmet. Raid the fridge and consume more calories than I actually burnt off on my ride. Strava. Pee. 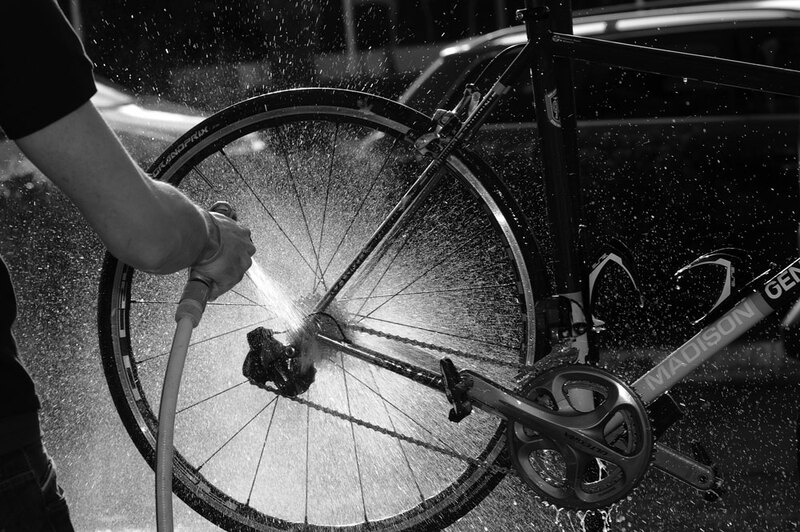 Wash bike. Wash me. EAT. Feed the cats. They get so hungry watching me try to get my bike through two doors with one hand. Tell anyone who will listen all about every aspect of my ride knowing by their glazed expressions that I’m boring them rigid… but I don’t care. I empty my jersey pockets and hop in the shower with my kit still on so that way it gets washed all at once and ready when it’s time to ride the next day. More often than not drink tea and eat cake. What’s the point in riding if there is no post-ride cake? And someone shoot me if I ever consider a recovery shake! There is only one way a true athlete can relax after a gruelling evening of KOMing and that’s by having a magnum of Champagne and an ice cream in a hot bath with some power ballads on. Walk into the kitchen, stare solemnly at my family and rumble “the night is dark and full of terrors”. Realise I’ve lost my key.